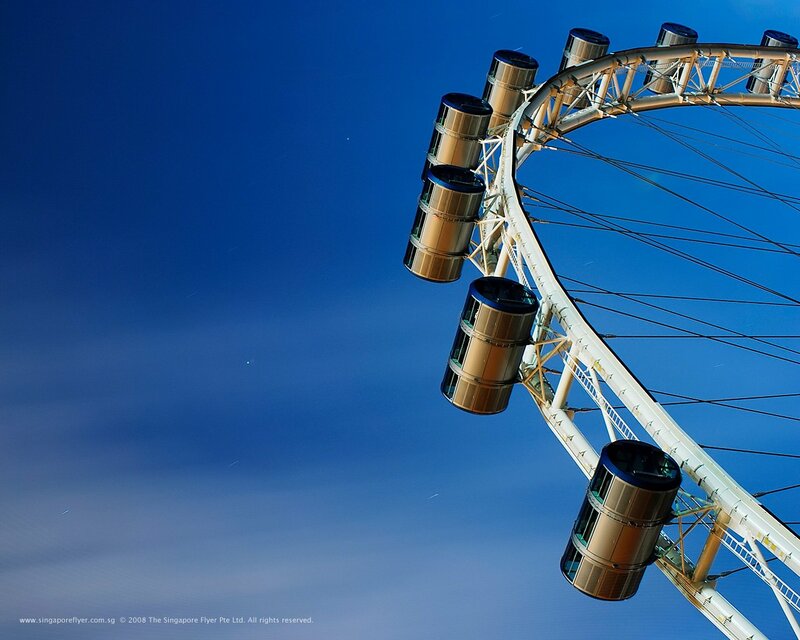 With high standards of service, the dedicated team at Singapore Flyer Pte Ltd is committed to providing visitors with an experience to remember. 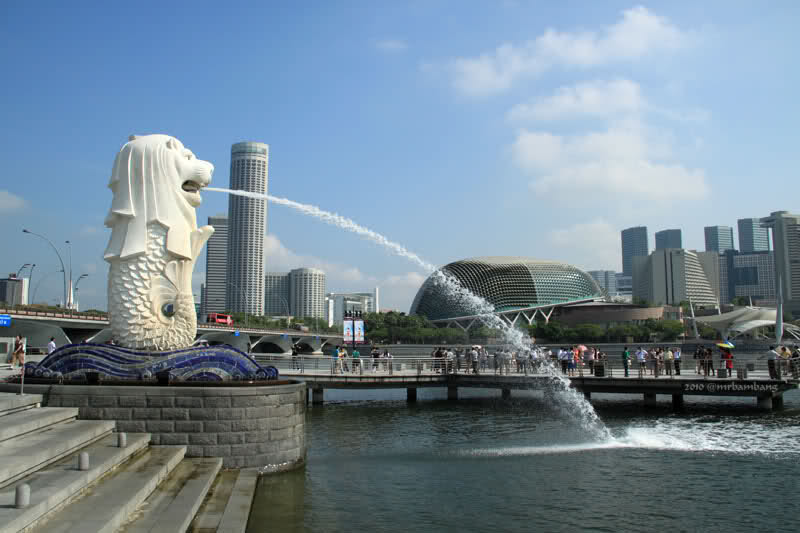 It does not seem legitimate to the streets of Singapore if you do not stop by and capture the moment in front of the Merlion statue, the statue‘s head lion-bodied fish with a fountain in his mouth. 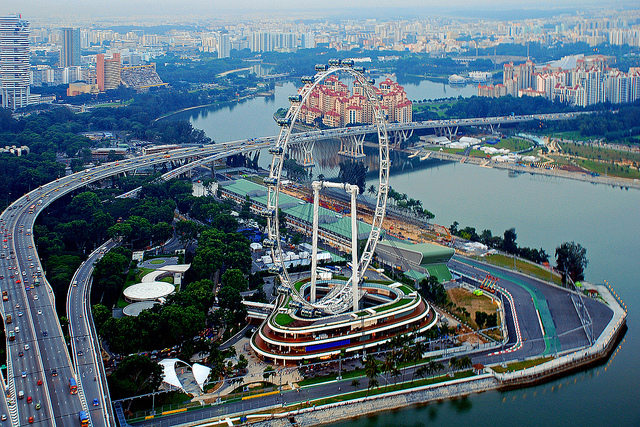 Even the statue is used as a tourist icon of Singapore state. 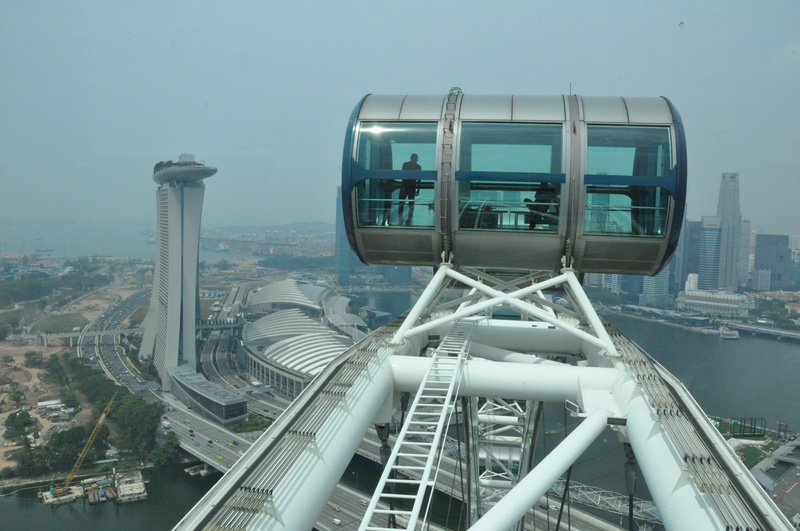 In front of this statue are Esplanade building, also called fly eye building or buildings durian. 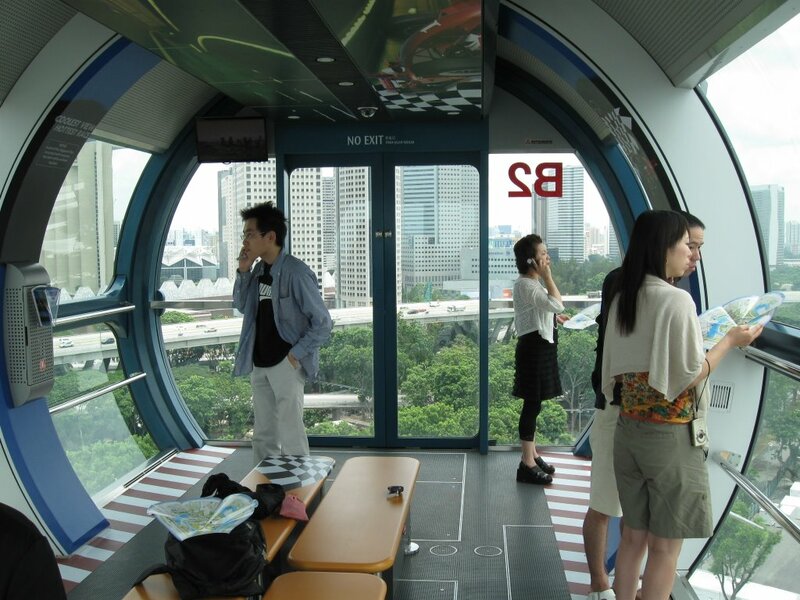 The second attraction is located in Merlion Park so that you can visit at once. Koh Tao, literally Turtle Island, is a small island located near the eastern shore of the Gulf of Thailand. Around 7000 new divers get certified on Koh Tao each year making it one of the most popular destinations in the world to learn to dive. Diving around the island reefs is easy and fun and you can see an impressive variety of marine species such as coral, turtles, lots of small fish, barracudas and there is a very small chance of seeing a whale shark. The average visibility is around 15-20 meters. 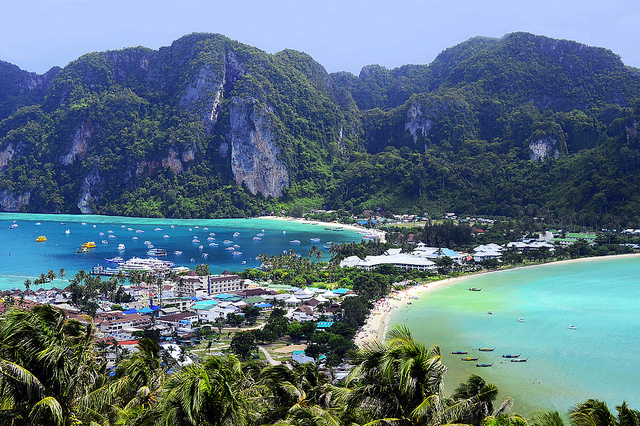 Located just over 95 km (60 miles) from the island of Phuket, Phang Nga Bay is one of the top attractions in Thailand and one of most scenic areas in the country. It consists of beautiful caves, aquatic grottoes and limestone islands. The most famous island in the bay is a sea stack called Ko Ping Kan (more commonly known as James Bond Island) which was featured in the James Bond movie “The Man with the Golden Gun”. A popular way of visiting Phang Nga Bay is by sea kayak as they are the only way to get inside the grottoes and sea caves. Railay beach (or Rai Leh) is a small peninsula that is only accessible by boat due to the high limestone cliffs cutting off mainland access. 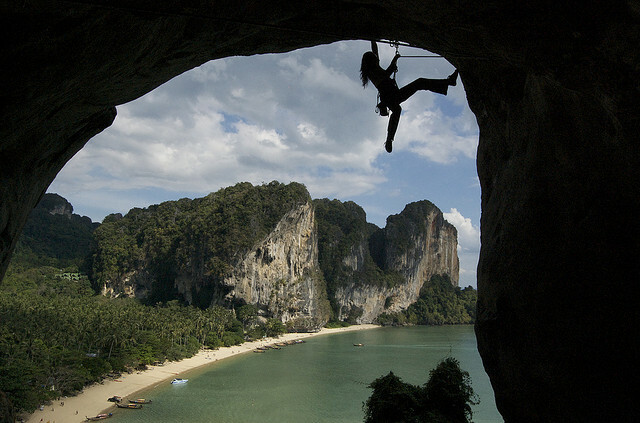 These cliffs attract rock climbers from all over the world, but the area is also a popular attraction in Thailand due to its beautiful beaches and quiet relaxing atmosphere. Accommodation ranges from inexpensive bungalows popular with backpackers and climbers, to the renowned jet-set resort of Rayavadee. 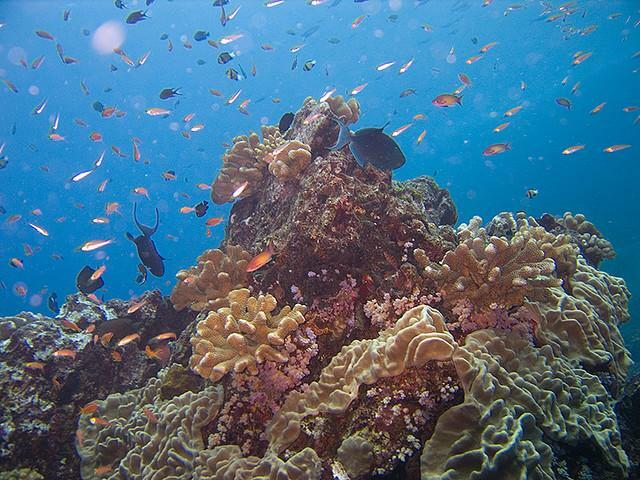 The Similan Islands in the western Andaman Sea are considered the best dive destination in Thailand. The archipelago consist of 9 islands covered in tropical jungle with white sandy beaches. The views under the water surface are even more impressive. 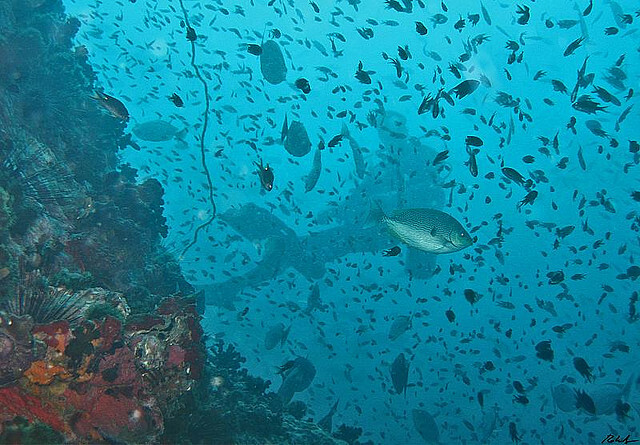 There are 2 different kind of dive spots around the Similan Islands. East facing dive sites consists of gently sloping coral reefs while west facing dive sites feature massive granite boulders, covered with hard and soft corals.